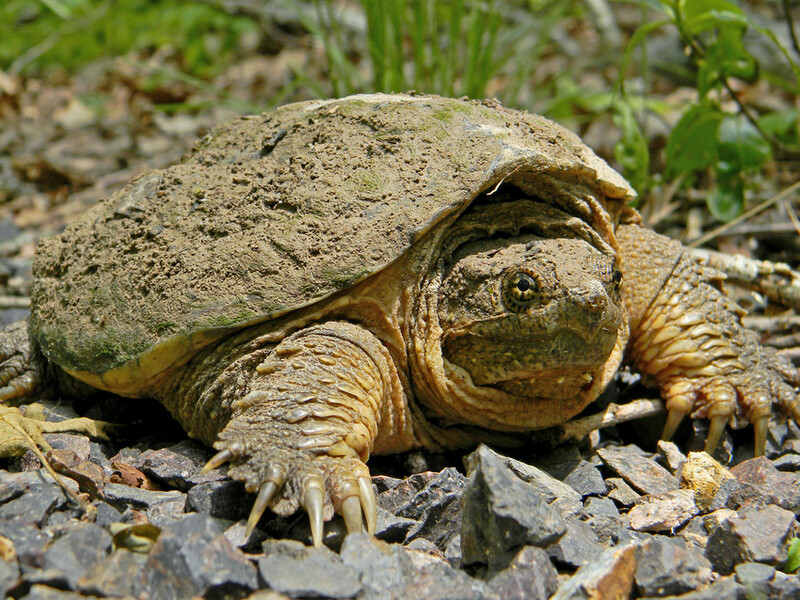 LITTLE ROCK, Ark.— Responding to a petition from the Center for Biological Diversity and several Arkansas-based environmental organizations, the Arkansas Game and Fish Commission today proposed regulations to restrict commercial trapping of wild freshwater turtles and study the effect of commercial trapping on wild populations. The new regulations would ban commercial harvest in the Gulf Coastal Plain and the St. Francis River in Greene and Clay counties. The rules would also ban the harvest of the razorback musk turtle across the state and clarify permitting and reporting requirements. The commission will conduct a three-year study from 2019 to 2021 to determine the effect of commercial trapping on wild turtle populations in the Delta region, where the majority of trapping occurs. During the study period, the sale of commercial turtle harvest and dealer permits will be capped at 150 permits per year. Right now trappers can legally collect unlimited numbers of 14 types of turtles from roughly half the state to sell domestically or export to foreign food, pet and medicinal markets. The new regulations would still allow commercial collection of 13 types of turtles, but with additional geographic limitations. Scientists have repeatedly documented that freshwater turtles cannot sustain any significant level of wild collection without population-level impacts and declines. One study of common snapping turtles demonstrated that a modest harvest of 10 percent per year for 15 years could result in a 50 percent reduction in population size. And an Arkansas study found that turtles from populations in heavily harvested areas were significantly smaller than those from areas where harvesting is not permitted. Conservative records show that more than 1.3 million wild turtles were harvested from Arkansas’s waters over the past 13 years. Most of these were large, sexually mature turtles important to the survival of wild populations. A growing number of states have already dedicated themselves to protecting wild turtles. In February Missouri banned commercial turtle trapping, and in August Texas followed suit. In 2017 New York ended commercial trapping of diamondback turtles, Nevada halted commercial reptile collection, and Iowa reined in trapping with new harvest limits. In the past decade, Florida and Alabama completely banned commercial turtle trapping, and Georgia and Mississippi approved stronger regulations on the industry. The Arkansas Game and Fish Commission is now accepting public comments on the proposed commercial trapping regulations.